Organic based fertiliser. 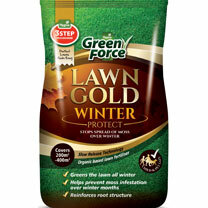 Stops the spread of moss over winter. 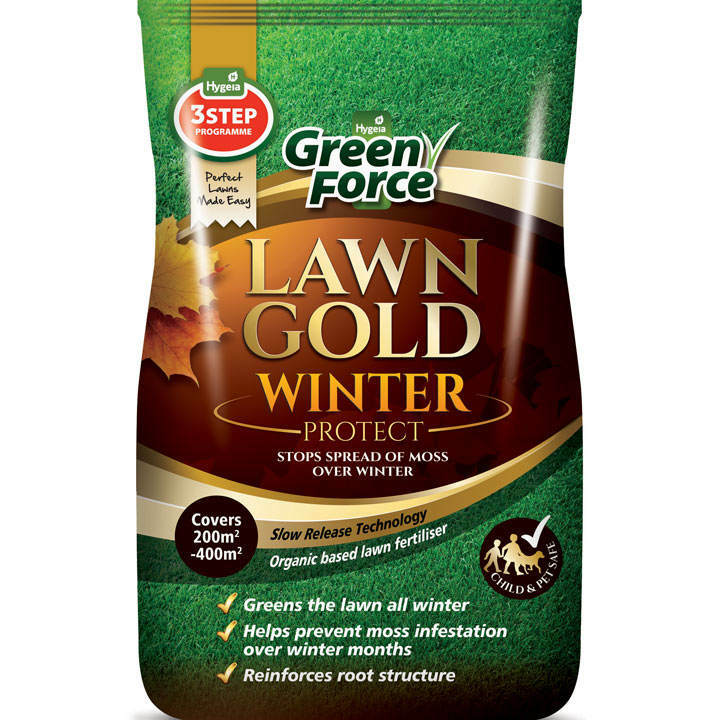 Greens lawns all winter. Helps prevent moss infestation over winter months. Reinforces root structure. Child and pet safe. For use August to November. Covers up to 400 metres square.